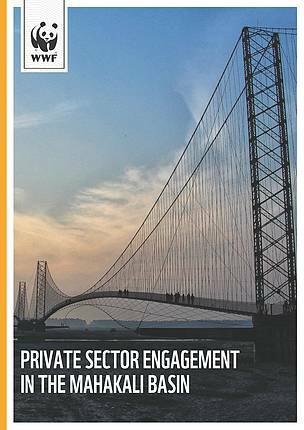 The private sector; small and large-scale, has been a major stakeholder in developing infrastructure, agri- business, manufacturing industries and hydropower plants in and around the Mahakali river basin. Meanwhile, with the new decentralized federal model in place in Nepal, local governments will now take on the responsibility of natural resources in their jurisdiction. 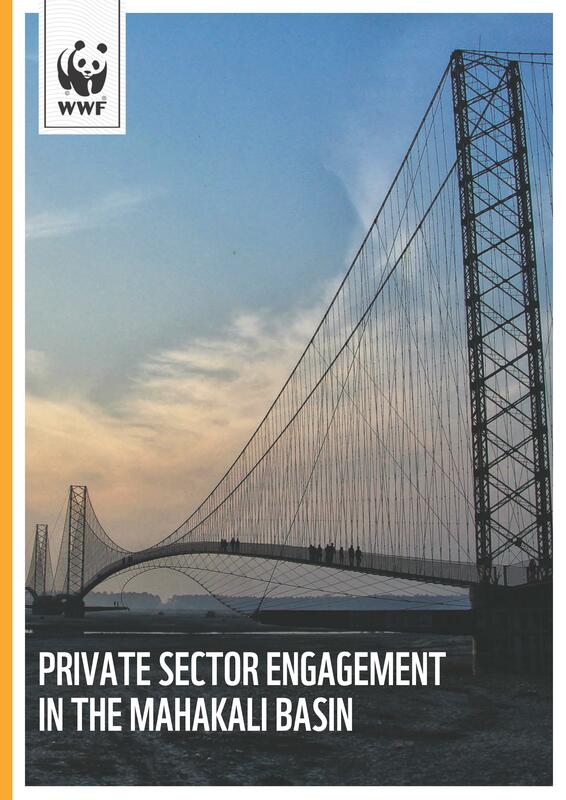 This document therefore summarizes some of the major private sector engagements in the Mahakali basin, their implications, and a possible way forward as a part of TROSA program.